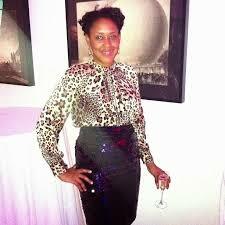 Take note, I am a die hard New Yorker and although I have an unlimited metro card and I'm proud to say I'm one of the worst drivers you've ever seen, I can still appreciate a nice ride. On a rainy night last week, I braved the winds and a fresh blow out to attend the Re:Mix Lab Fueled by Hyundai Veloster launch. Combing fashion, art, music, technology, culture and design the multi city festival that is Re:Mix garnered my interest since it's principle instillation were three Hyundai Velosters tricked out to the nth degree to truly encompass gaming, technology and music in a 3 door coupe. 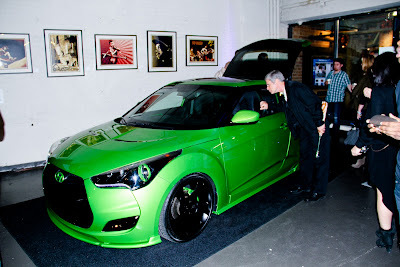 The music Veloster was a deejay's dream. With a world class set up in the hutch which included a Numark NS6 DJ controller, customized black and red 15” Macbook Pro with Serato, three JL Audio Amps and mixing software it's like a club on wheels. 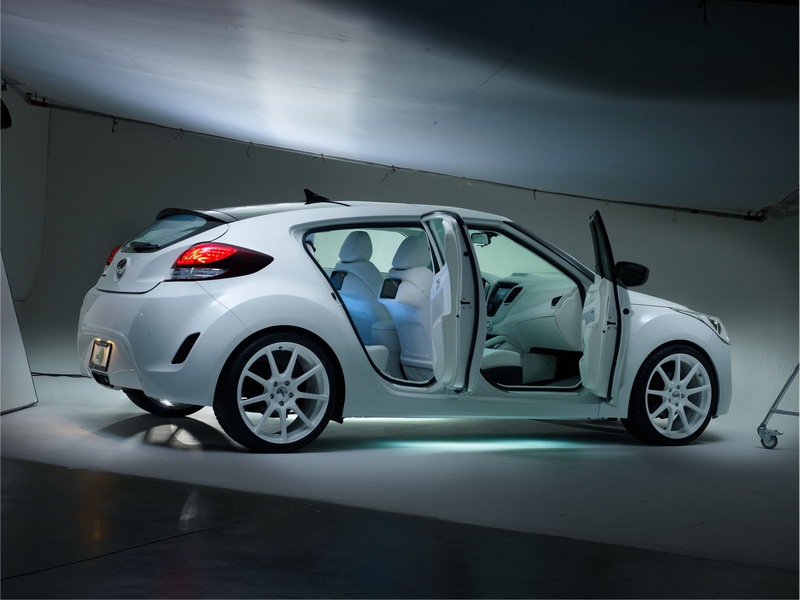 The technology Veloster glowing in sci-fi white was outfitted with a 40” 3D LCD TV, 3D Blu-Ray player and 3D camcorder. Not to be left out, all the gamers drooled over not only the Veloster's green exterior with black accents but the 40” TV which connected to both a Kinect and Xbox 360. 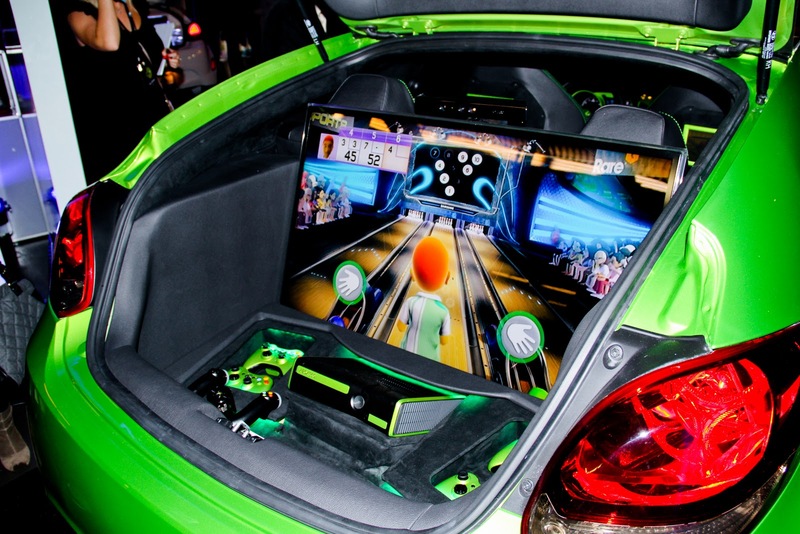 As if that wasn't enough, there was also high-speed internet connection supporting Xbox Live and additional consoles allowing eight players to simultaneously game in and around the car. Music, cars and art you would never think they would come together so well and leave such a powerful imprint. Re:Mix Lab and Hyundai have piqued my interest and may get this iron horse girl behind the wheel, let me just narrow down my choices or get a driver.